Chalets Direct special offer - Ski Adventures - £499 catered chalet, transfer and Les Arcs lift pass - and tons of fresh snow! Ski Adventures - £499 catered chalet, transfer and Les Arcs lift pass - and tons of fresh snow! 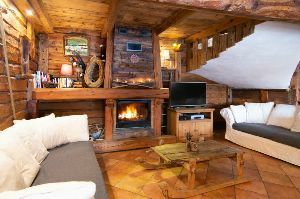 £499 for 7 nights ensuite catered accommodation, 6 day Les Arcs lift pass and airport transfer. £449 for child under 13. LES ARCS has some of the best conditions in the Alps! Shorter breaks also available - enquire for price. 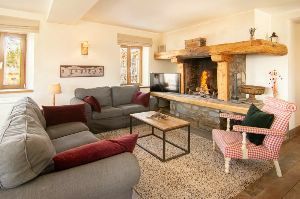 Lifts 150m from chalet - facilities include ensuite rooms, hot-tub, sauna, wifi, log-fire, minibar, superb catering and hospitality. email info@skiadventures.co.uk for more details.